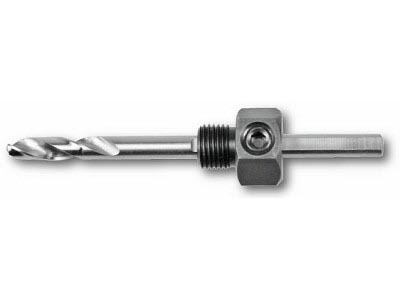 USAG Hole Saw Arbor with Drill Bit (for sizes 16-29mm)(988 GA4)....included with the 10pc set. Available for purchase separately...much cheaper than Facom's 609A.M1. For hole saw sizes 16-29mm. Made in Germany.